As in the rest of the country, the modern world of CVS pharmacies, Burger Kings and Pep Boys has superseded the old neighborhood stores and previous ways of life in New England. Vermont has pushed back more than other states, but life is modernizing there, too. 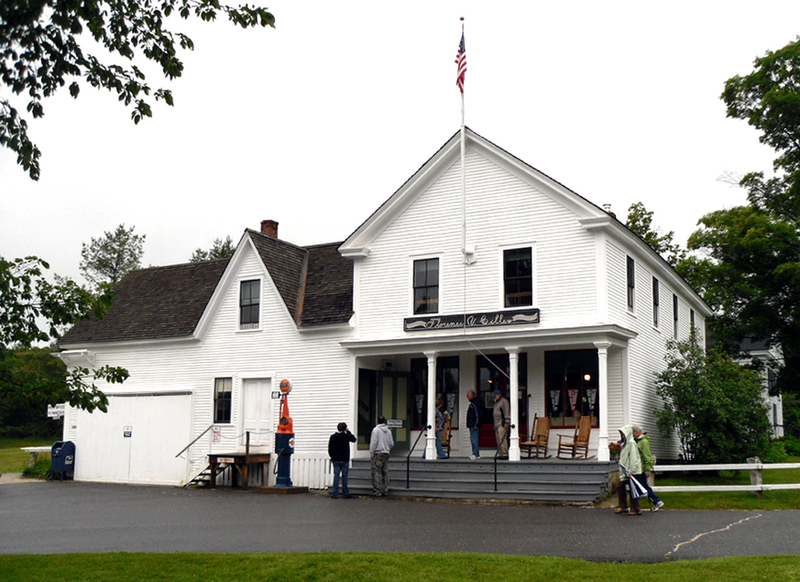 But if you want to find out what old country life was really like, the best place to get a hint is at the Calvin Coolidge State Historic Site in Plymouth Notch. There, you can see the house where the taciturn and much-maligned 30th president was born, and a second where he grew up. You also can see the giant woodshed needed to keep the house marginally above freezing in the winter; you can see the two-hole privy and the smelly kerosene lanterns. 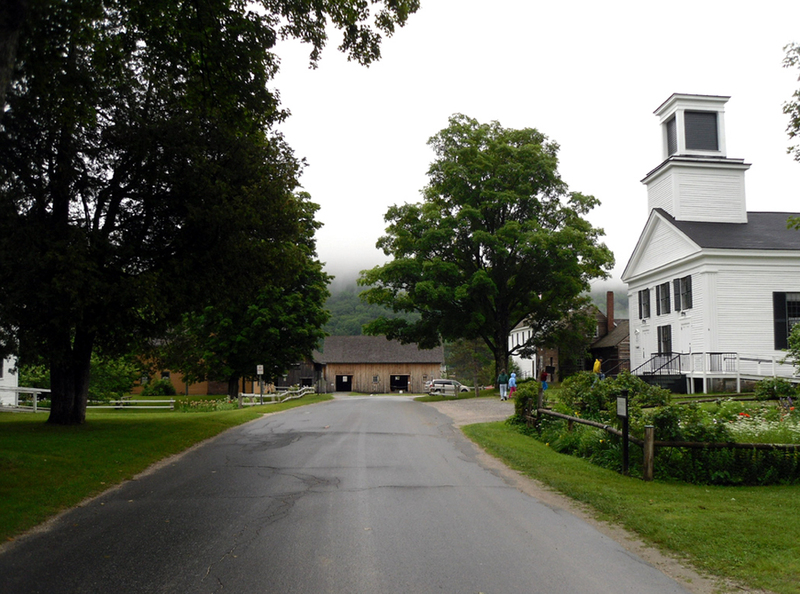 For Calvin Coolidge grew up in old country Vermont. It was hard work, and there were no potpourris nestled in the corner with the perfumed smell of herbs and spices. The smell of the house must have been a little closer to horse manure, which was collected in the stable — attached to the house like a modern-day garage — and was shoveled through a trapdoor to a collection pit under the house. His quilt didn’t have cute children printed on it. 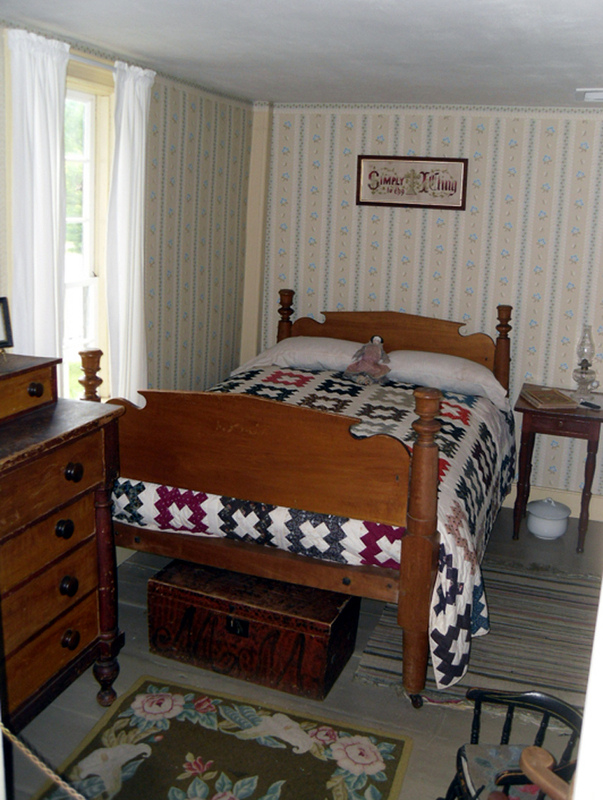 In fact, when he was 10 years old, Coolidge made a quilt for himself. It is a very good quilt, too. Old Cal was pretty good with his hands. In his house, there is a chest of drawers he made when he was a little older. He would have been a right good carpenter if he had chosen that line of work. In a good season, they processed as much as a ton of maple syrup. But that is not all. 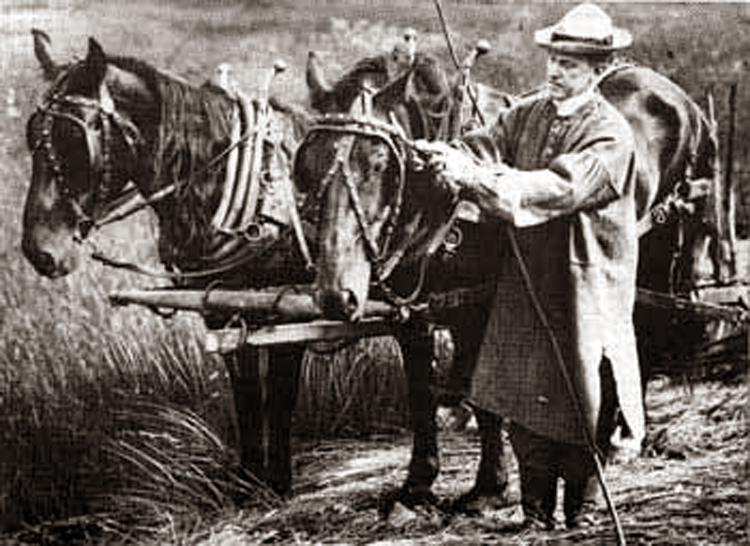 ”After that, the fences had to be repaired where they had been broken down by the snow, the cattle turned out to pasture, and the spring planting done. Then came sheep-shearing time, which was followed by getting in the hay, harvesting and threshing of the grain, cutting and husking the corn, digging the potatoes and picking the apples. Just before Thanksgiving, the poultry had to be dressed for market, and a little later, the fattened hogs were butchered and the meat salted down. Early in the winter, a beef creature was slaughtered. And all around the village of Plymouth Notch, maintained as a state park, you can see the results of that self-reliance, which is the hallmark of the mountain population. You can see the dark room where Coolidge, then vice president, learned of Warren Harding’s death. 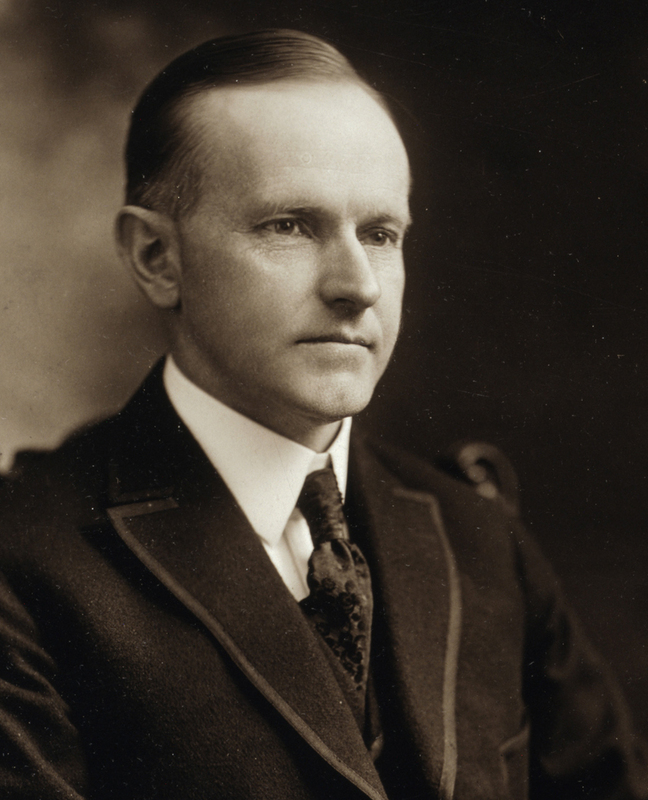 Coolidge’s father, a notary public, swore his son in as president using the oath Calvin had typed out on the family typewriter.